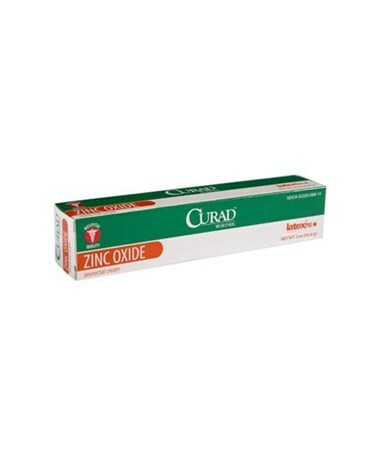 Curad's Zinc Oxide Cream is used as a protective coating for mild skin irritations and abrasions. It can help promote the healing of chapped skin and diaper rash. The ointment also works as a mild astringent and has some antiseptic properties. 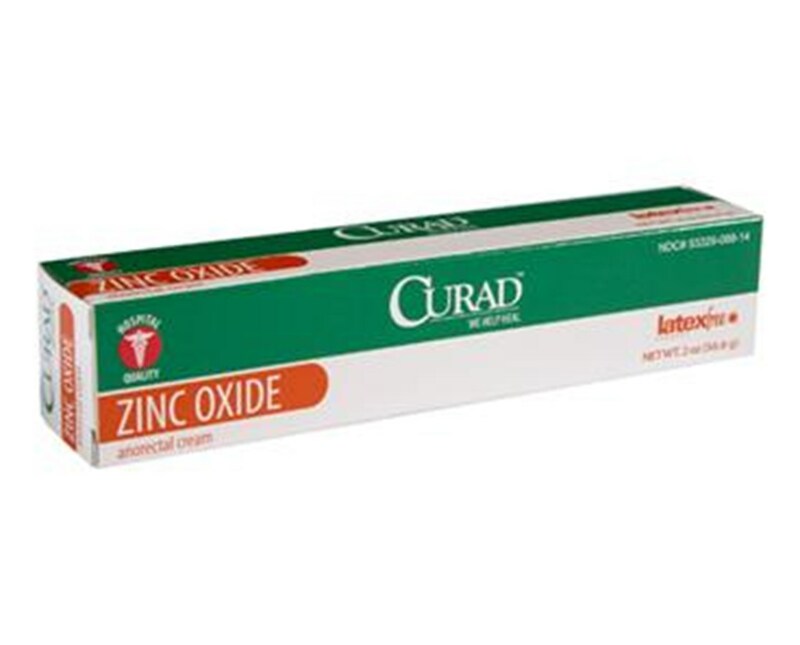 We offer Curad's Zinc Oxide Ointment individually or by the case. Select from the drop down menu above and order online direct by clicking "add to cart!"